How can I describe how I feel about Revealing Eden? One thing I’m sure of is that I blame books like this one for putting me on a “reading slump”. How can I go from reading a beautifully written book like Revealing Eden to an unknown regular book? I’m not going to lie when I first started reading R.E. I was a little confused. Just like any amazing book I had to get my brain in sync with the writing and when I did I was blown away. I love how twisted and original the plot was. The characters were amazing too. 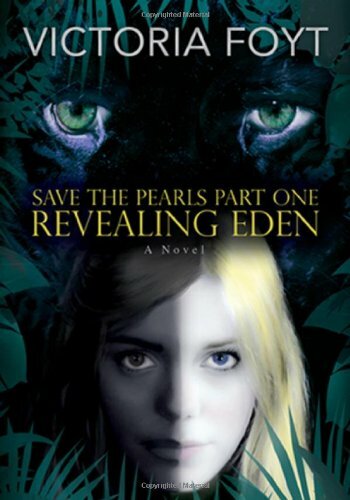 Eden was my favorite because I got to experience how much she grew trough out the book. Overall Revealing Eden is a fantastic and full of swoony romance read. I was literally trying to read slower so it wouldn't end.